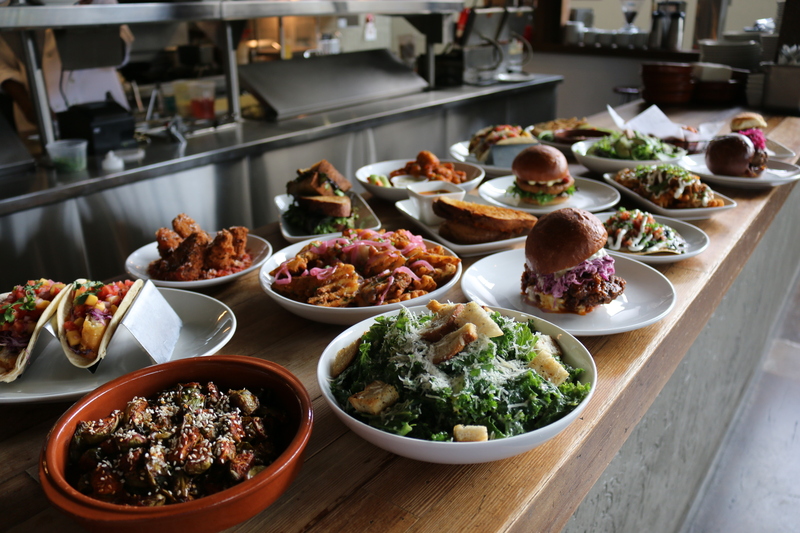 Serving seasonal American Cooking, elevated bar snacks, craft beer, and cocktails. 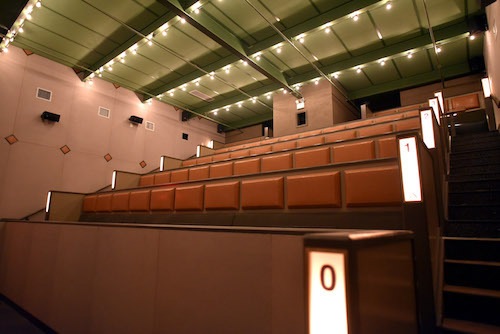 We show movies everyday in our 60-seat full service, dine-in cinema located in the back of our space. You can order food and drinks during the movie at the comfort of your seat. Our programming varies from repertory cult classics to new indies. Check our calendar for showtimes. Tickets are $7 and are available online or in-house at the bar. 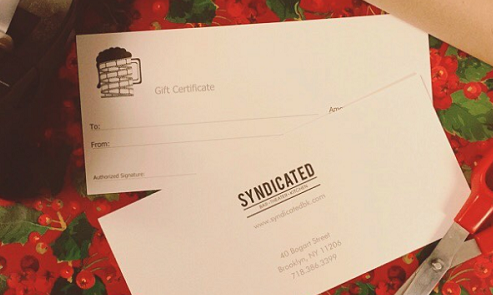 Syndicated gift cards can be used for food, drink and in-house movie ticket purchases. They are available for purchase in person at the bar—just ask one of our friendly bartenders to assist you—or over the phone. In an effort to support our peers in the film community, we allow filmmakers to screen their films for friends, family, cast, and crew between our regular scheduled programming.  Contact events@syndicatedbk.com for pricing and more information. Want to see your short on the big screen before our regular programmed shows? We are now accepting applications for our 2nd Annual Edition of Syndicated Shorts. Conceived to be a seasonal selection of exceptional shorts to compliment our regular programming, and culminating in a year-end festival screening of all selected films, Syndicated Shorts is looking for original work under 8 min. long to add to our monthly calendars. Syndicated Shorts exclusively accepts entries via FilmFreeway.com, the world's best online submission platform. Click below to submit.